Widely used in foot care because it masks odours easily (my runnning shoes spring to mind!). 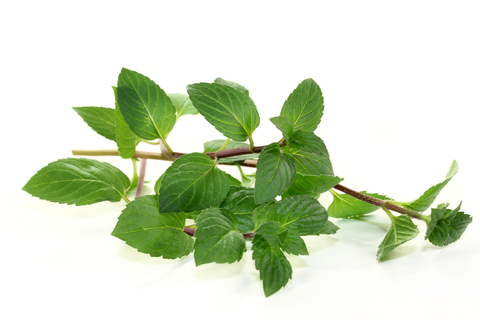 Peppermint is really refreshing and cooling, so we use it in most of our Foot Care products. The Fresh Feets also uses it, it's highly scented with peppermint and smells incredible. A great treatment for tired feet, it will make them feel alive again!